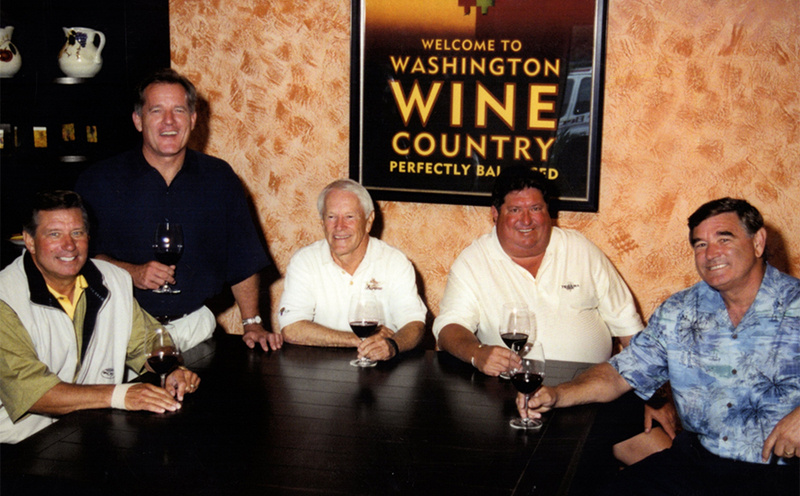 Our first vintage at Barons was 2001 and since day one we have been dedicated to producing world class, premium wines from the finest vineyards in Washington state. We are committed to the classic red and white grape varietals of Bordeaux, and strive to make the best expressions of them possible. Today, Barons’ state of the art winery and barrel aging facility is located in Walla Walla, Washington. 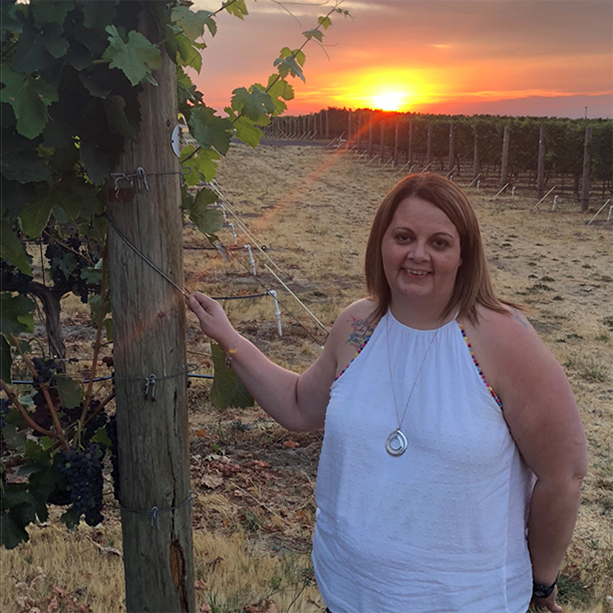 The vineyards are located in the dry, desert lands of the great Columbia Valley. 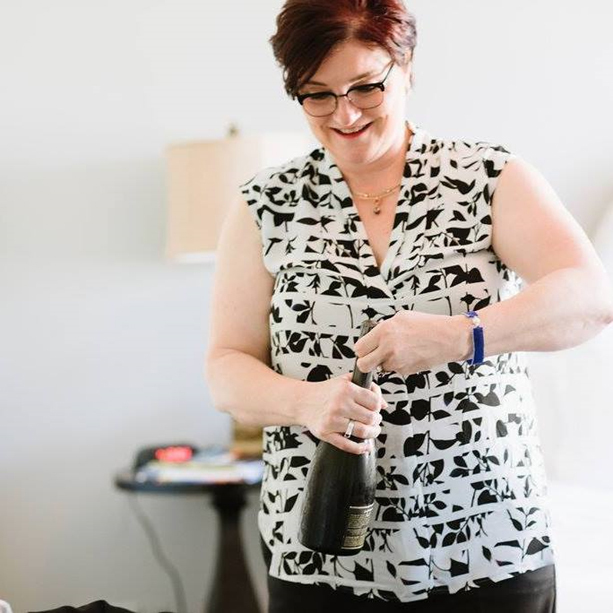 Barons’ longtime relationships with storied vineyards affords us the finest grapes Washington has to offer and we take great pride in the wines we produce from them. Delicious upon release, each wine is crafted with balance and ample acidity to age gracefully with a fine polish. Jim Keller has been part of the Barons family since early 2014, and now serves as our Managing Partner. He came to Barons after a long and distinguished career in corrugated paper, serving as Senior Vice President of Weyerhauser’s Containerboard, Inc. division. He serves on a number of boards, and is the President of the International Corrugated Paper Association. Additionally, he serves as the Co-Chairman of the Board of Advisors for the University of Vermont’s School of Business. 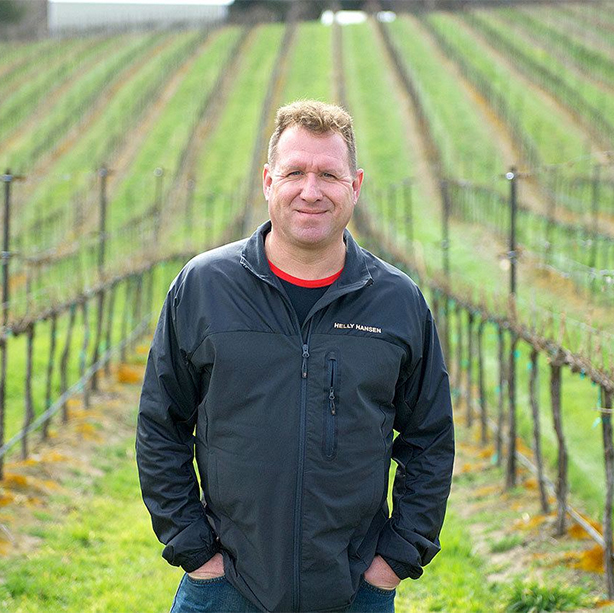 A Cabernet lover at heart, Jim resides in Gig Harbor. 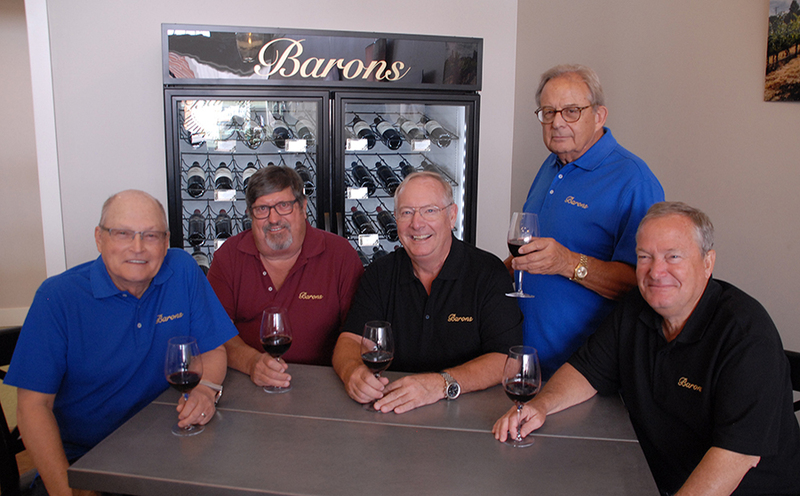 For many years Chuck Carpenter was the managing partner of Barons V. Chuck was the key visionary of Barons V, growing the winery from a single Cabernet Sauvignon in 2001 to our current portfolio. Sadly, Chuck passed away unexpectedly in 2013. We miss him dearly. 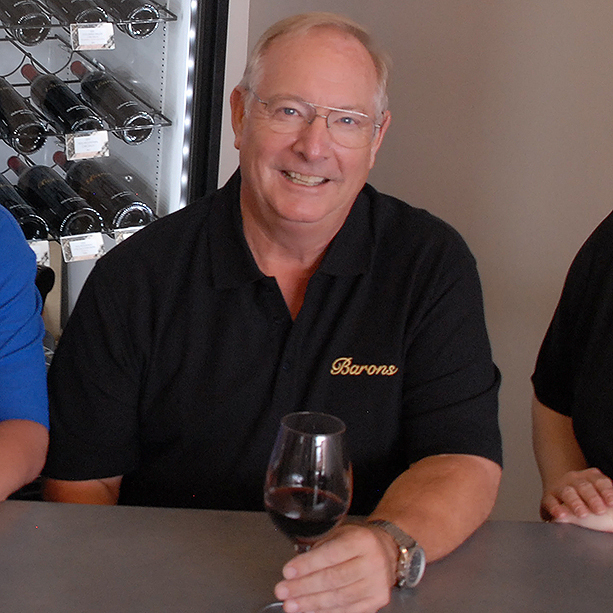 Barons Winery continues to make our wines and run the business under his guiding principle: Make great wine and have fun!